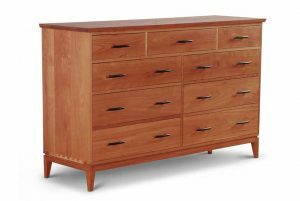 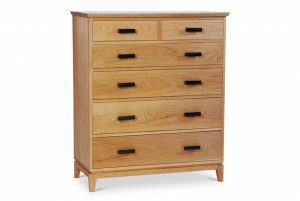 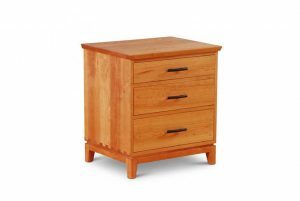 Our six drawer dovetail dresser is constructed using premium quality solid hardwood. 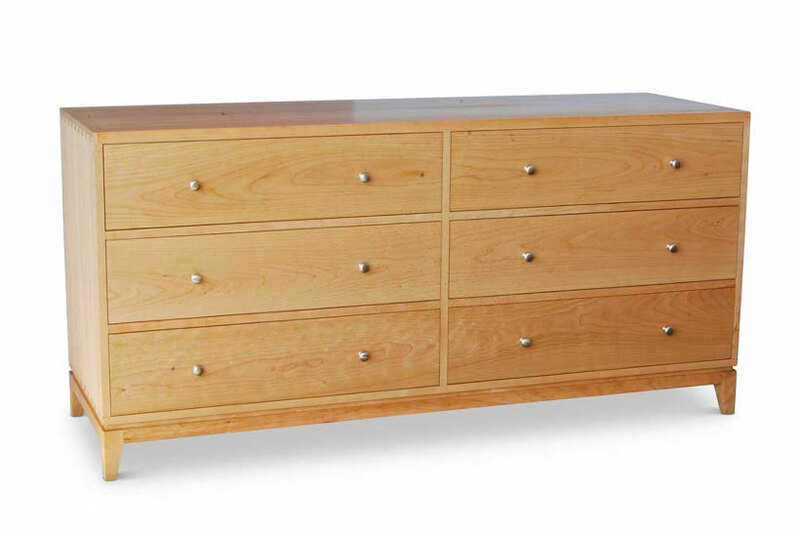 Each drawer is constructed of solid maple using traditional dovetail joinery for extra sturdiness and longevity. This dresser is available in a variety of wood options including, cherry, walnut, and maple.